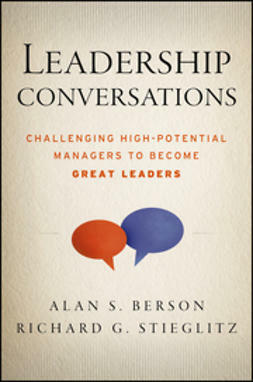 Conversations with Marketing Masters offers new insights by gathering the collected wisdom of the most influential marketing thinkers of our age, each of whom has given a structured interview. 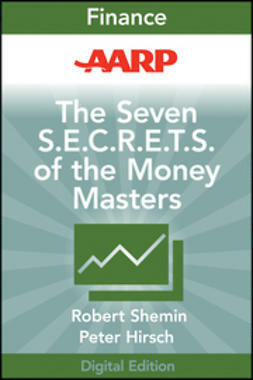 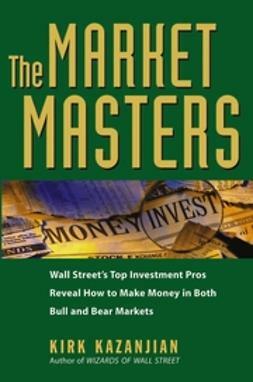 Covering a wide range of issues and illustrating concepts with cases of success and failure, these seminal dialogues offer a rare look at what made each master great – and a glimpse of the marketing future. 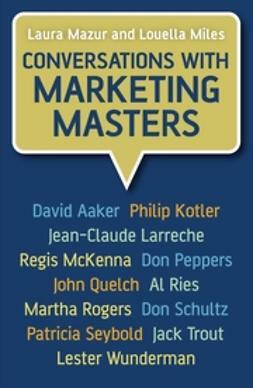 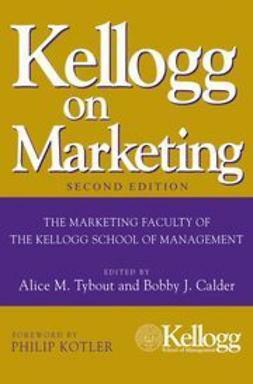 The Marketing Masters featured are Philip Kotler, David Aaker, Jean-Claude Larreche, Regis McKenna, Don Peppers, John Quelch, Al Ries, Martha Rogers, Don Schultz, Patricia Seybold, Jack Trout and Lester Wunderman. 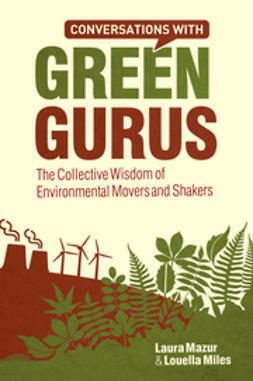 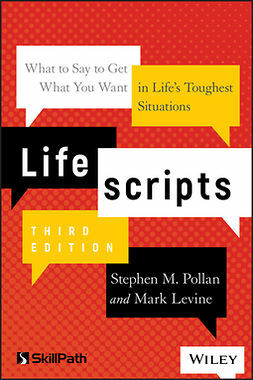 The conversations are free-flowing dialogues in which each personality is allowed to shine through.